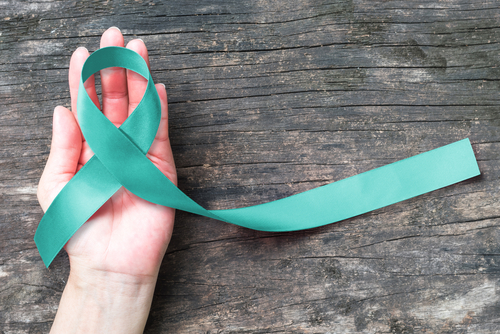 To celebrate the launch of the first edition of the new Journal of Scleroderma and Related Disorders and World Scleroderma Day, for the last week of scleroderma awareness month, the Journal has a special offer. Please email [email protected] for further information. The contents of the Journal show that there are very exciting times ahead for the global scleroderma community, by way of differing biological mechanisms and processes involved in the scleroderma disease pathway being better understood. This of course, is enhanced greatly by global collaboration, making the bi-annual Systemic Sclerosis World Congress a hub of pioneering scleroderma activity. The next World Congress is scheduled to take place in Bordeaux in 2018. 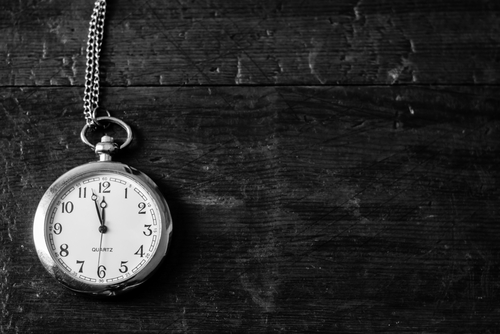 To read my blog post as to why Global Collaboration is so Important, click here. 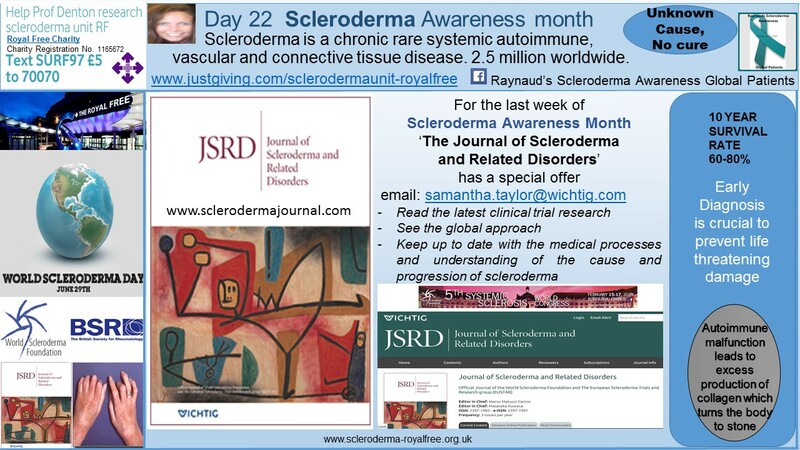 Tagged Bordeaux, DAY 22 Scleroderma Awareness Month, Journal of Scleorderma and Related Disorders, JSRD, Raynaud's, Systemic Sclerosis, World Scleroderma Foundation world congress.